Some of the restaurants are taking Service tax against the provisions of taxation laws. This is a piece of information from Delhi High Court bar association. Citizens can now get their passports reissued without having to go through police verification. NEW DELHI: Citizens can now get their passports reissued without having to go through police verification, the government said on Wednesday.This is expected to drastically cut down the time taken to renew one's passport, as police verification on an average takes 15-20 days. "For reissue of passports, police verification is not required, provided the first passport had been issued on the basis of clear police report," MoS for external affairs VK Singh told Lok Sabha. വിവരവകാശ അപേക്ഷകൾ സമർപ്പിക്കുന്നതിന് ഒാൺലൈൻ സംവിധാനമായി. How can the Motor Vehicles Department unilaterally decide that if the fine is not remitted in offences captured in camera, then the further facilities of the department such as payment of tax etc will not be available for the concerned vehicles ? Right to be heard and defend is a fundamental right in all principles of law. Right to opt to plead guilty to to challenge the charge is a right available to all persons in India. If a person want to defend the charge against him, how the motor vehicle department can insist a payment of fine upon the alleged offence on him? Even otherwise, all the offences under Motor Vehicles Act are non cognizable how can a charge be laid before the court or before any authority unless complying the due procedure as per the provisions of CRPC and a specific judgement to the point rendered by Kerala High Court. (A judgment by Js Thomas P Joseph). 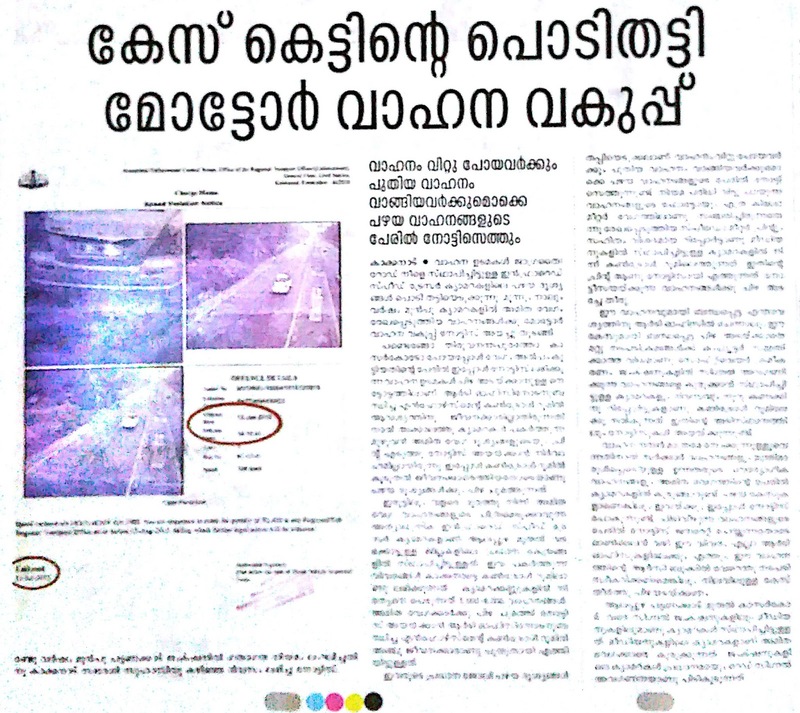 It is a surprise, how the literate community in Kerala are unaware about the fact that the payment of fine on traffic offences is only an option and he has every right to defend the allegation if it is not properly proved by the prosecution or motor vehicle department!. It's a good move to protect the Rights of unorganized workers. പക്ഷെ ഗാര്‍ഹിക തൊഴിലാളികള്‍ക്ക് ഏര്‍പ്പെടുത്തിയ സാമൂഹിക സുരക്ഷ പദ്ധതികള്‍ പലതും ഇപ്പോള്‍ പ്രയോകികമായി നടപ്പാക്കുന്നില്ല. ക്ഷേമനിധിയില്‍ ചേരുന്നതിനു തടസ്സം, ക്ഷേമനിധി സ്വീകരിക്കാന്‍, വെരിഫിക്കേഷന്‍ നടത്താന്‍ എല്ലാ ജില്ലകളിലും മതിയായ ഉധ്യോഗസ്ഥരില്ല. ഓരോ ജില്ലക്കും സ്ഥിരം ഓഫിസറെ നിയമിച്ചു വെല്‍ഫയര്‍ ഫണ്ട് പ്രവര്‍ത്തനം ശരിയായി നടത്താന്‍ കൂടി സര്‍ക്കാര്‍ ശ്രമിക്കണം. 2011 ല്‍ ഗാര്‍ഹിക തൊഴിലാളികള്‍ക്കായി പ്രത്യേക ബോര്‍ഡ്‌ വന്നതോടുകൂടി നിലവില്‍ ഉണ്ടായിരുന്ന പല ആനുകൂല്യങ്ങളും നഷ്ടമായി. പ്രസവാനുകൂല്യം, അംഗങ്ങളുടെ കുടുംബാങ്ങളുടെ മരണാന്തര ആനുകൂല്യം, കുടുംബ പെന്‍ഷന്‍ തുടങ്ങിയ ആനുകൂല്യങ്ങള്‍ ഫണ്ട് ലഭ്യമല്ല എന്ന കാരണത്താല്‍ ലഭിക്കുന്നില്ല എന്ന് പരാതി നിലനില്‍ക്കുന്നു. complaints against police - directions issued by DGP - enquiry proceedings. 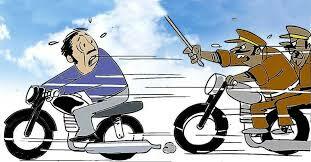 Kerala Police directive - all drivers should possess original license while driving .. The Kerala police is well versed in traffic control and stringent actions. But often it resulted in complaints and protests because of the police mannerism. However every driver is bound to obey the traffic rules and directives. The Kerala police again and again issues directives for control of traffic. The recent directive issued on 28.7.2015, among various other directions, insist that drivers shall posses original driving license while driving vehicle. KOCHI: The Kerala High Court has ordered monthly inspections by a judicial officer in the rank of assistant sessions judge in a college where ragging is alleged to have occurred. Justice Alexander Thomas issued the order while considering petitions filed by four senior students of TKM Engineering College at Kollam seeking to quash the case registered against them for ragging their juniors. The court has directed that the judicial officer should visit the college from July to December, when admissions happen, and file report to the high court. 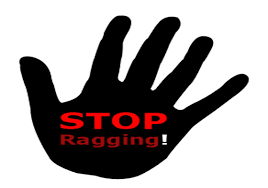 According to the case registered by Kilikolloor police, the alleged ragging took place on February 12th this year. The senior students had contended at the court that they were unnecessarily dragged into the case by police. Granting a conditional stay on further proceedings in the case, the court ordered that steps should be taken as per UGC and AICTE guidelines to prevent ragging at the college. The court also clarified that the stay can be vacated by prosecution through a special application if the petitioners are directly involved in the alleged crime. Supreme Court judgment supporting reservation for reconverts to hindu - christian SC ST.
Supreme Court judgment on reservation for reconverts to hindu - christian SC ST. In the instant case, the appellant got married to a Christian lady and that has been held against him. It has also been opined that he could not produce any evidence to show that he has been accepted by the community for leading the life of a Hindu. As far as the marriage and leading of Hindu life are concerned, we are of the convinced opinion that, in the instant case, it really cannot be allowed to make any difference. The community which is a recognised organisation by the State Government, has granted the certificate in categorical terms in favour of the appellant. It is the community which has the final say as far as acceptance is concerned, for it accepts the person, on reconversion, and takes him within its fold. Therefore, we are inclined to hold that the appellant after reconversion had come within the fold of the community and thereby became a member of the scheduled caste. Had the community expelled him the matter would have 43 been different. The acceptance is in continuum. Ergo, the reasonings ascribed by the Scrutiny Committee which have been concurred with by the High Court are wholly unsustainable. CRZ - exemption for house renovation of fishermen - Kerala cabinet meeting proposal.